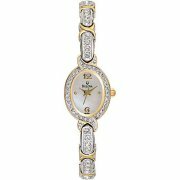 The Diamond Mine is your one stop shop for jewelry and watches for any occasion. 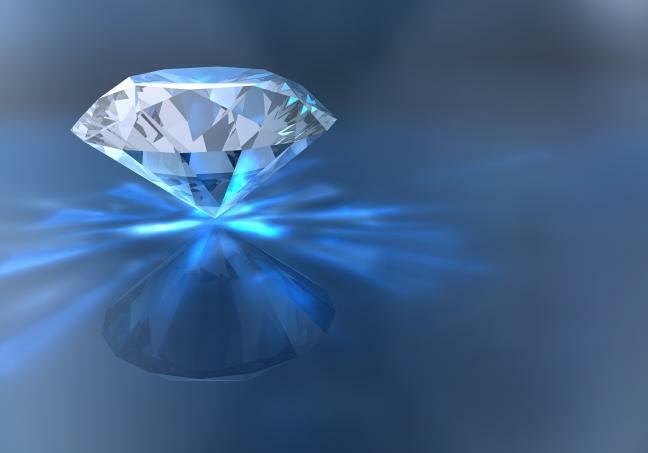 We carry a complete line of genuine gemstone jewelry from silver to platinum. 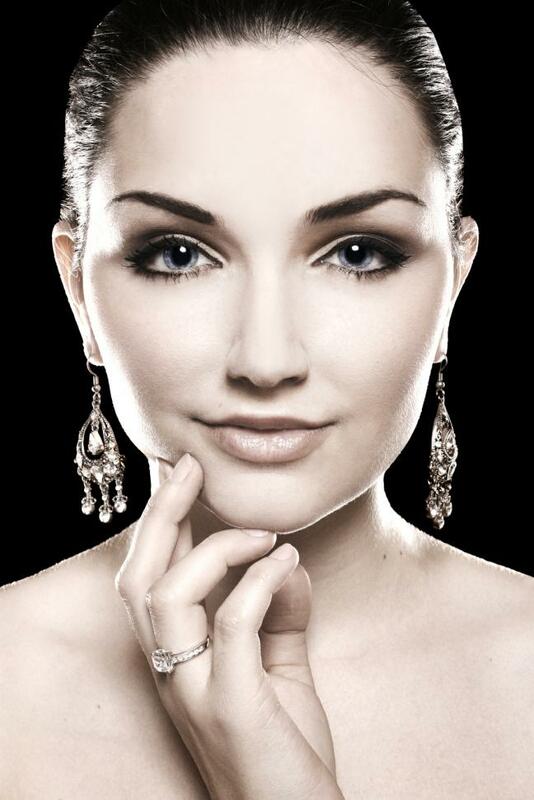 to save hundreds or even thousands of dollars for you over a new jewelry purchase. In-House Watch Department can install a new battery in your timepiece, replace a crystal, or rebuild a movement to keep your watch running smoothly, and in many cases we can do so while you wait. Fast, expert service and maintenance on all quartz and most mechanical watches. With in-house watch repair our prices will amaze you. 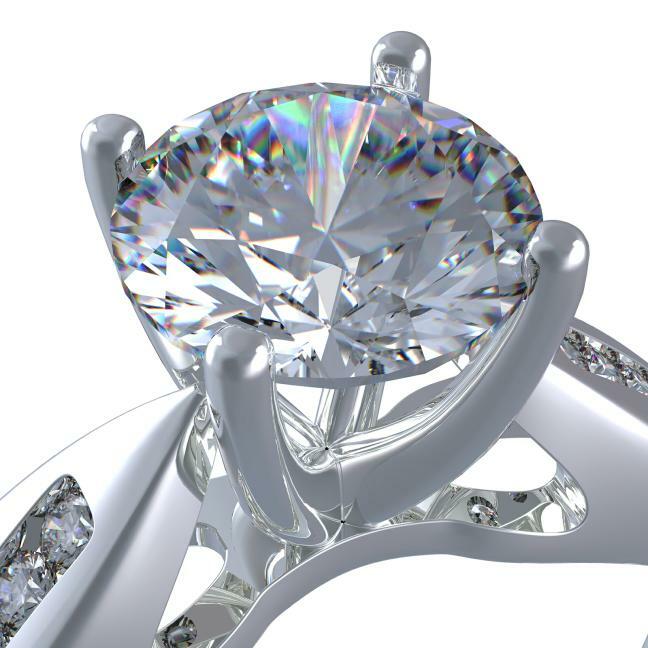 Our Jeweler's Studio offers, Repairs, Ring Sizing, Colored and Colorless Stone Replacement, Restoration of Vintage and Fine Jewelry, Unique Custom Designs in White ,Yellow Gold, Platinum, & Silver. 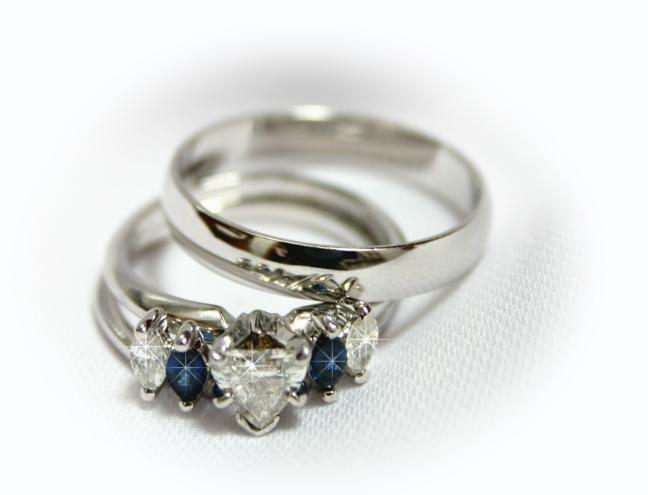 Our jeweler will evaluate your piece and make recommendations on your repairs to correctly maintain of all of your treasures. in mind! Expanded inventory now on sale. Custom Jewelry Design and manufacturing our specialty! you wait in most watches. in action on You Tube!